fi'zi:k is auctioning ten one of a kind saddles as a benefit for World Bicycle Relief (full story here). 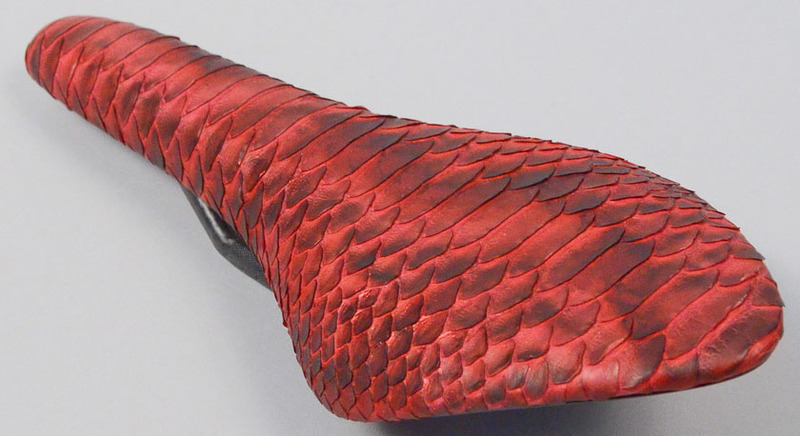 The alligator saddle is proving to be the most popular with bidding at $560.00 with four days remaining in the auction. The Sarto frameset also has fi'zi:k's new handlebar and stem products. The saddle auctions can be found here on ebay.